First day – we start from resort in morning and after transport by bus along Bali’s NW cost to Gilimang, where we board ferry to Java – port Ketapang. After arrival to Tosari on south Java’s coast in the afternoon (we stop for lunch on the way), we put up at hotel. Second day – we leave early in morning (at 4:30 am) and go to Mt. 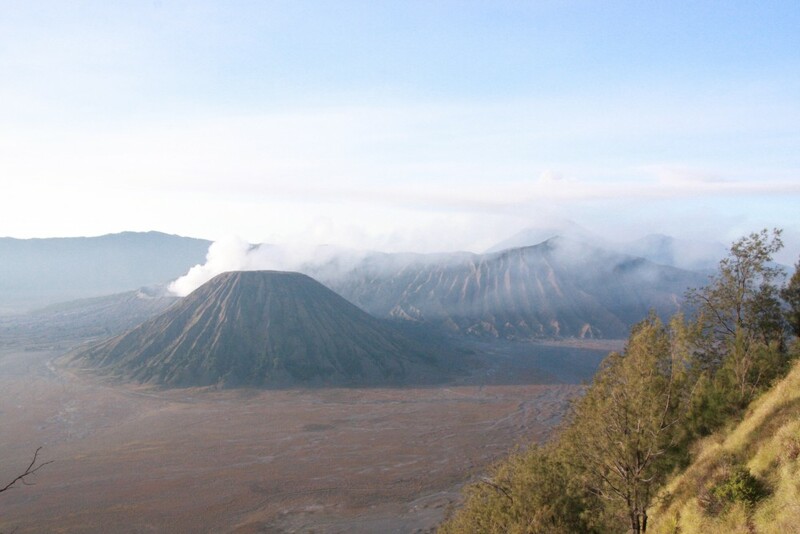 Penanjakan – spectacular views in sunrise. 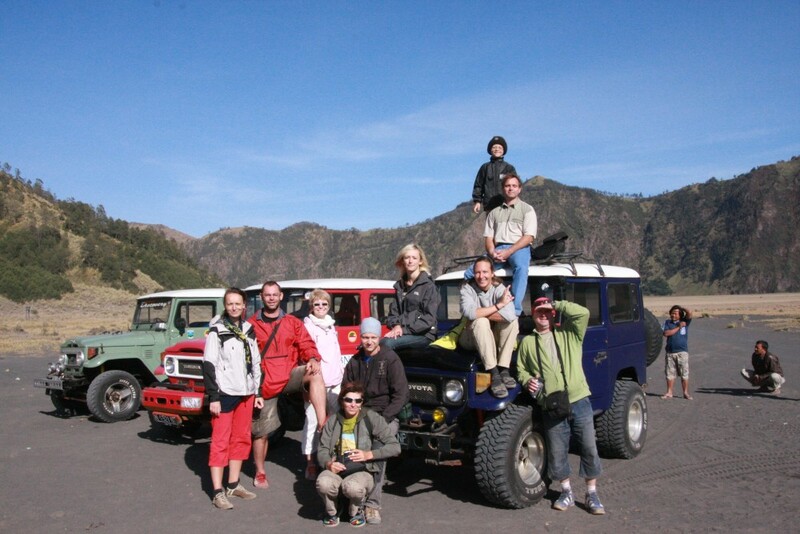 Then we continue to volcano Bromo by jeep across desert and then by horse to get to root of volcano (about 8:00 am). There are best views from Mount Bromo to the Sand Sea below and the surrounding volcanoes. After night in hotel and breakfast we return to Bali.